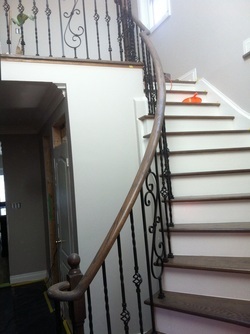 Parqueteam Hardwood Flooring not only specializing in flooring materials, but stairs as well. 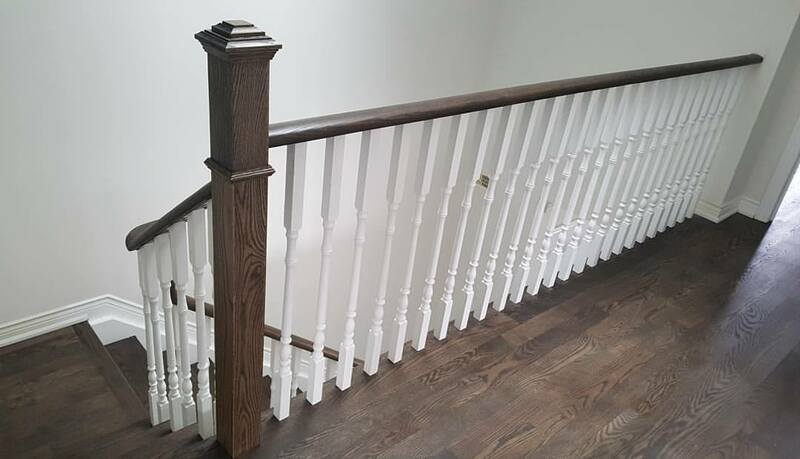 We provide our clients with the highest in quality stair refinishing and installation in toronto in order for you, our customer, to have the stairs of your dream! 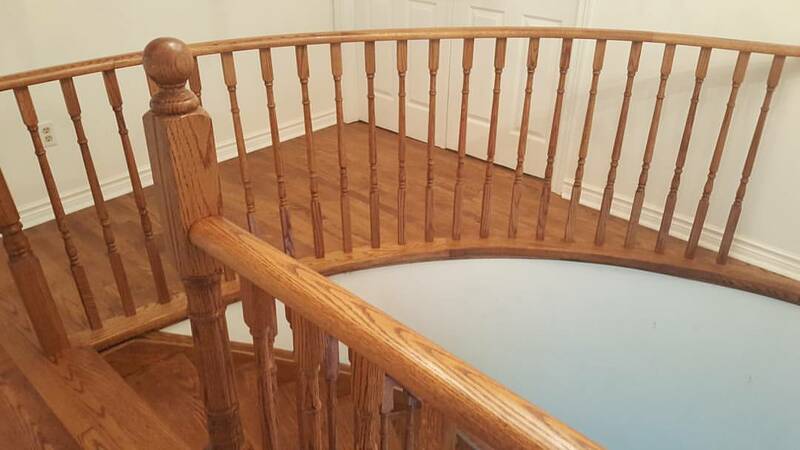 Wether you have a carpet, or old wood stairs, we are here to help you to make it look better! 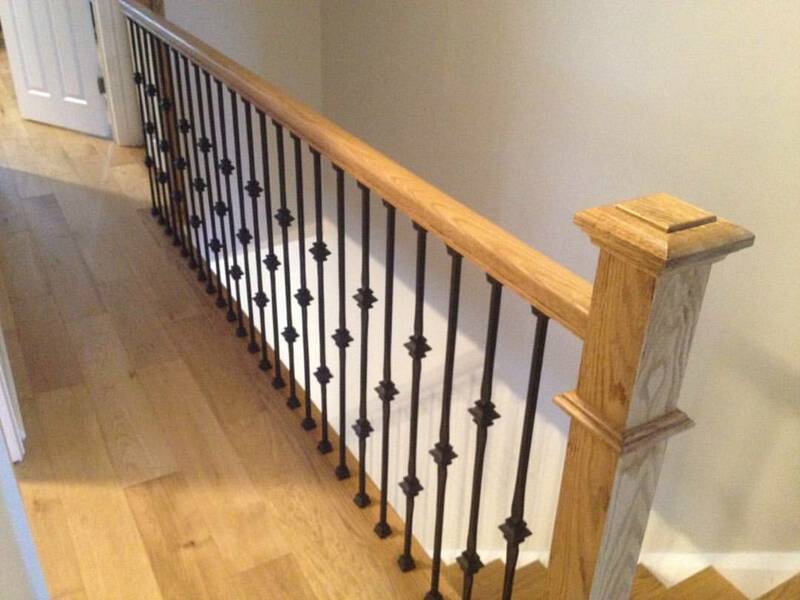 You can choose any stain colour you would like, any style of pickets, metal or wood, and much more! 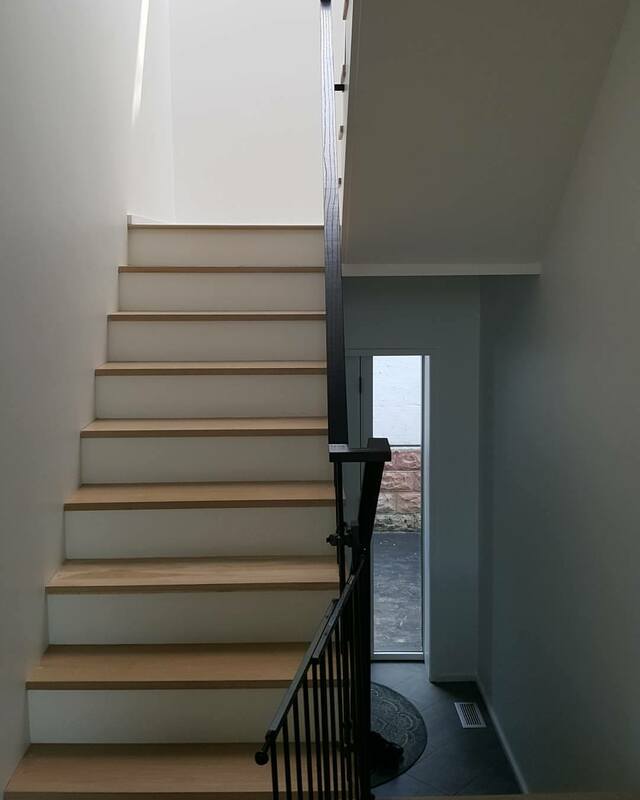 You name it, we help you get it!